Ideal Shield’s Bollard Cover is a great alternative to painting bollards. Easy to install and available in six standard colors, bollard covers fit any pipe size and are available up to 60″ tall to accommodate many existing steel bollards. Save time and money by using Ideal Shield’s bollard covers and never paint your bollards again! Ideal Shield is your choice for bollard covers! Ideal Shield bollard covers have more options, more sizes, more colors and more styles than the competition. • Available in ANY COLOR! 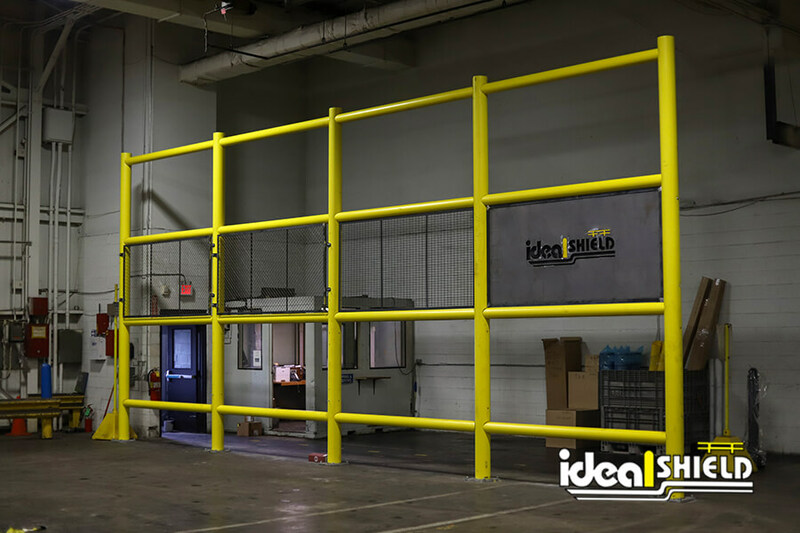 With all of these options to fit any facility’s needs, it’s easy to see why Ideal continues to be the industry leader in guarding products. For more information on bollard covers or any of our products, contact us.